Now, I have to admit that I avoid posting those who are so polarized in their perspectives (especially when I have seen he is one of the designated actors of the stage performance according to weellaware1.com) HOWEVER, I am wondering what the TRUE deadline is regarding Monday? Wanna guess? 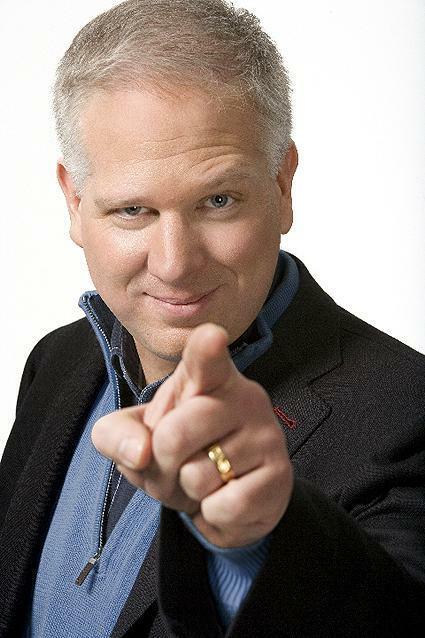 -A.M.
Glen Beck claiming he has proof the federal government carried out the boston marathon bombing as a false flag opperation. He said that Obama has till monday to admit it or his show will reveal the evidence for his conspiracy theory! NextBritain has been stripped of its AAA credit rating by a second rating agency as a result of poor growth.